Tesla was the first to put an electric motor in a car a lot of people were willing to buy. But it took a huge gamble as far as governments willing to spend billions on EV tax credits. 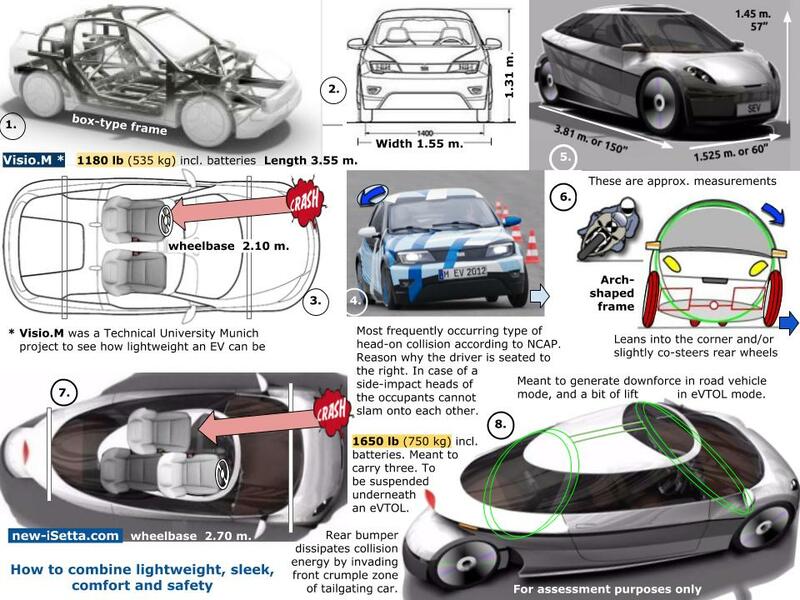 Time to make the EV more widespread, cheaper, widen its appeal by ‘reformatting’ the EV. The inspiration for this actually comes from Silicon Valley, which is constantly working on smart devices, user formats and networks. Road infrastructure is much like discussing networks and bandwidth. With fossil-fuels gone, the EV can become a Smart-Mobility device - the equivalent of what the smartphone is for personal communication. But it needs work. Just putting an electric motor in a BEV or FCEV which isn't that much different from a conventional car, won't do. Apple's former CEO Steve Jobs made the effort to dramatically improve the mobile phone in all respects. The Next-Gen EV should be treated likewise. Take the smartphone for instance, by far the biggest disrupter of the past decade, sleek, versatile, weighs next to nothing - that should have rung a bell! Battery power and autonomous technology may work like a miracle lubricant in making personal transportation work more efficiently - in terms of costs, energy consumption, transit times, usage of space, point-to-point car travel, overall convenience and clean air. But only if we do it right from the start. Stakeholders need to tap board members of those big TNCs on the shoulder. 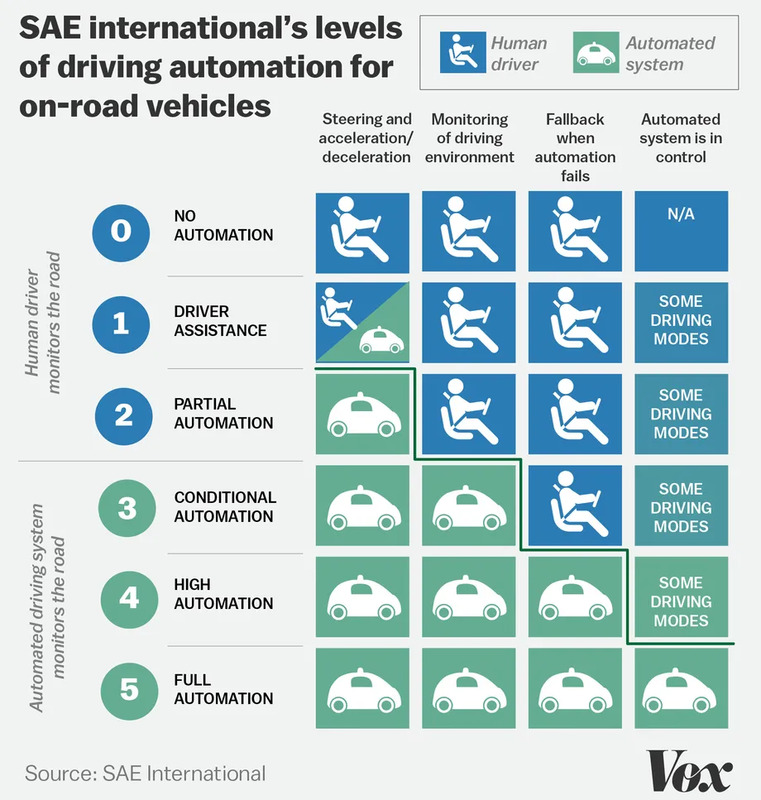 Otherwise billion-dollar investments in autonomous technology may be in vain. Whether you own an EV or use an EV on-demand, if you're serious about zero-emission and self-driving, the SUV is like the brick-like mobile phone of yore. The European Automobile Manufacturers’ Association (ACEA) says that the costs of electric cars remains a strong deterrent for customers across the EU, along with the lack of charging infrastructure, despite of the gasoline prices which are 2.5 tot 3 times higher than they are in the U.S. "The European Parliament mustn’t lose sight of the fact that the market is essentially driven by customers. A natural shift to electric vehicles will simply not happen without addressing consumer affordability", says Erik Jonnaert, ACEA Secretary General. The European Parliament’s Committees on Industry (ITRE) and Transport (TRAN) will vote on the European Commission’s proposal for future car CO2 targets on July 10. ACEA cautions that the targets must be realistic, taking into account what people can actually afford to buy. 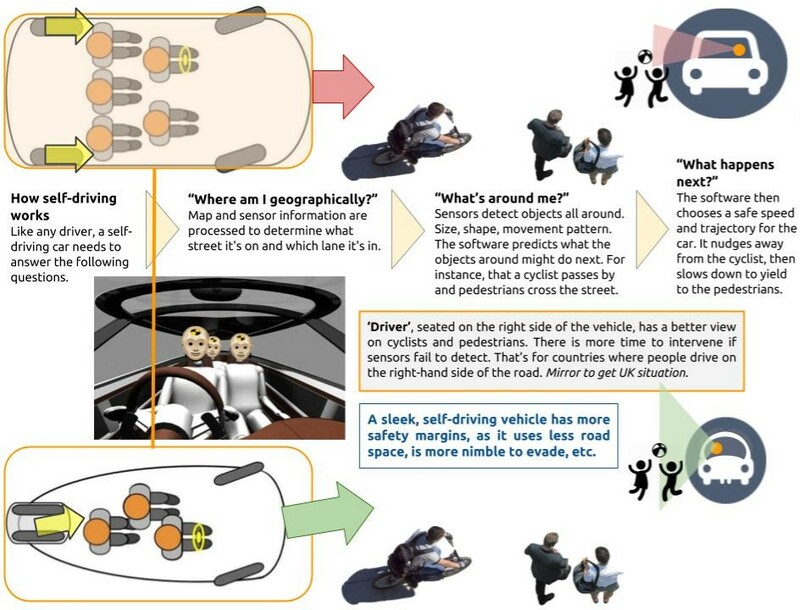 Self-driving: wishful engineering - yes or no? AI experts like NYU’s Gary Marcus says we're in for a recalibration in expectations, sometimes referred to as 'AI winter'. That delay could have disastrous consequences for companies banking on self-driving technology, putting full autonomy out of reach for an entire generation. Ian Robertson, BMW's special representative in the UK, believes governments could outlaw autonomous car features. He believes that regulation will curtail autonomous features. “I think governments will actually say okay, autonomous can go this far”, he said. “It won’t be too long before government says, or regulators say, that in all circumstances it will not be allowed." Part of the problem is that automakers tend to use self-driving as a luxury feature on their more expensive, therefore bigger cars. The bigger the vehicle, the more difficult it is to have it maneuver autonomously through dense city traffic. Reason why buses will never become self-driving, unless they have their own dedicated bus lane. Why is that? The bigger the vehicle, the more road space it occupies, the smaller the margin to evade other road users. The same applies to using battery power, a vicious circle which I have addressed extensively in previous blogs: the bigger the car, the heavier, the more batteries are required, the pricier the car becomes. Silicon Valley may bring what's needed to start the ball rolling, particularly since the 'real world' could do with creative, new solutions to concrete problems. See below. So far it didn't however. The consensus is that ride-sharing (UBER, Lyft) increases congestion. Self-driving vehicles could make this even worse. Silicon Valley completely misses the point: the car is basically clumsy hardware that makes us less mobile, and that does NOT lend itself for the 'Hosanna system update' to make it operate autonomously. 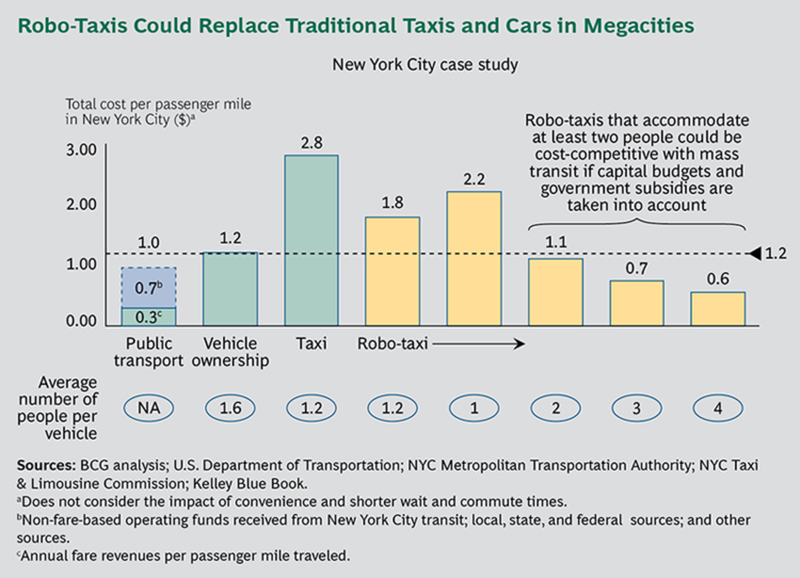 Autonomous vehicles (AVs) may actually contribute to gridlock and increase transit times in and around cities. 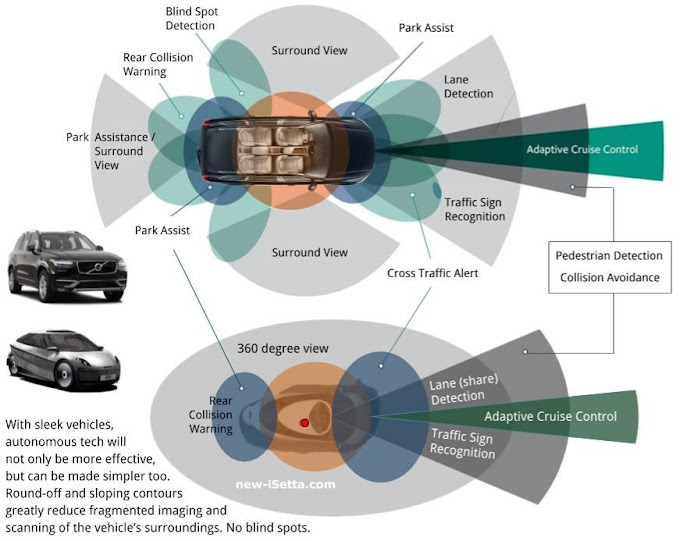 Not only by substitution away from mass transit to mobility-on-demand vehicles, as Boston Consulting Group found out, but also because large AVs occupy more road space and may have to operate at slower speeds. It's the same as, let's say, a hundred seriously overweight pedestrians as opposed to a hundred athletes walking down the same stretch of pavement. Although most experts forecast a shift from owner-based to on-demand car use, Singularity Hub states that AV technology may well increase car ownership! Reasons: affordability of electric vehicles in general, the desire to personalize AVs since they will be more capable and will mean a lot more to individuals, in rural areas AVs will not be as readily available as in the city. Best then is to cater to both car ownership as well as to on-demand use. In author's opinion it should go as far as being able to switch from auto-pilot to ol' fashioned manual steering to enjoy the vehicle when taking it 'through the twisties'. Look, the industry's goal is to replace the human driver by installing LIDAR, radar, sensors, cameras and software on and in the car, have the system learn, adapt, and hope for the best. I'd say: first examine which vehicle platform works better/best with autonomous technology. Let's do some outside the (car) box thinking, shall we? We know that motorcyclists don't fall asleep whilst riding their bikes. What if you enlarge a biker’s crash helmet to have it fully enclose three people instead of merely the human head, integrate a 360 degree visor into the design, so the person behind the steering wheel has unrestricted, all around vision, even better than the biker has, then put it on wheels? What you get, is a sleek vehicle more suited to self-driving than a conventional car, and most definitely the SUV. When the self-driving technology does not meet expectations, the driver will be quicker to respond, feel more enabled to take control. When the technology does work, the vehicle itself will function as a more nimble and capable self-driver. Making cars drive itself is already very difficult to achieve. Why complicate this by using bulkier vehicles than necessary? 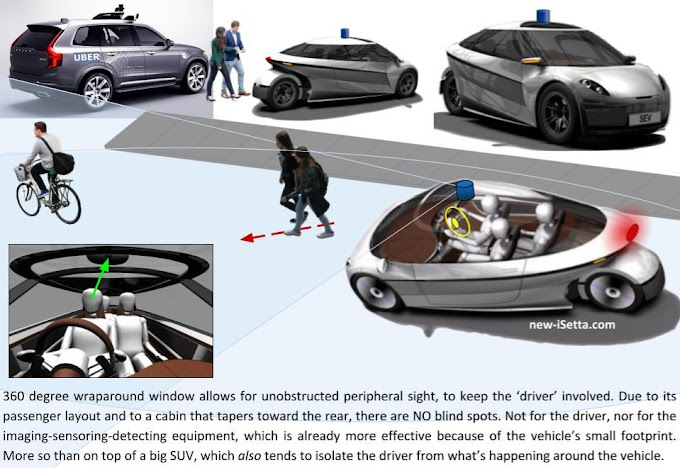 Notice how the vehicle depicted below basically constitutes a big, elongated helmet on wheels with 360 degree visor, so that having feel for the vehicle's outer dimensions and position between other road users and on-board tech can complement each other. 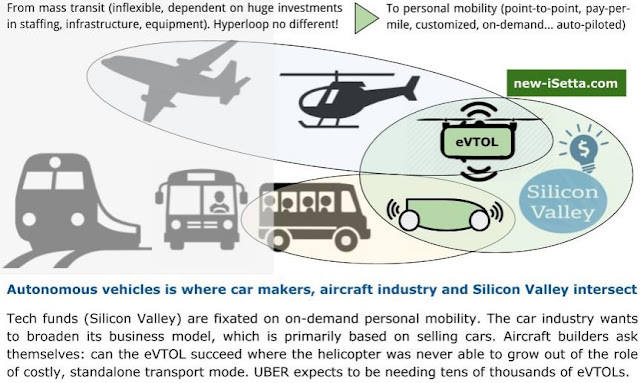 The chances of untapping what's considered a trillion dollar new market and industry are greatly enhanced by optimizing the vehicle format before any technology goes in. If the autonomous technology works iffy on a SUV, it may work great on New iSetta. 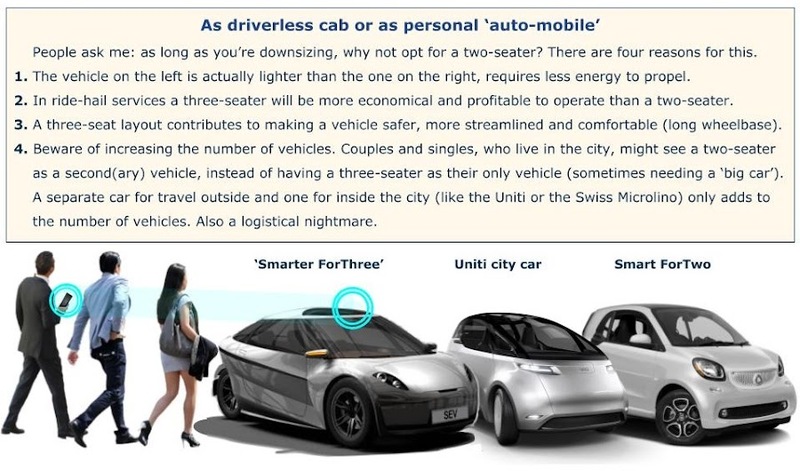 With its 2-passenger capacity in non-autonomous mode, it will suffice in 90 percent of all cab rides; in full-autonomous mode, the 3-passenger capacity will do in close to 99 percent of the cases. Use a more costly, cumbersome and battery power-hungry SUV only 1 out of 20 rides means higher profit margins to the provider and/or substantial savings. Deploy three iSettas (carry nine) will be cheaper than to use a single Jaguar i-Pace five-seater of which Waymo ordered 20,000. You don't use a big truck to carry a few parcels around town. You send in a delivery car. Likewise, inner city passenger trips will be over relatively shorter distances. There's where a sleek (autonomous) vehicle which offers comfort, enough legroom and the ability to sneak through traffic to get the passengers to their destination on time, will do nicely. Over longer distances, for instance between adjacent cities, customers, especially if they're with more than three, may want to opt for a larger, (far) more expensive, grand-looking SUV. Although rationally speaking, the sleek one also wins this comparison. Have you noticed that iSetta's wheelbase, the #1 comfort criterium, is considerable due to its extended rear-wheels assembly? Deploying lightweight AVs will be less hard on the grid too. 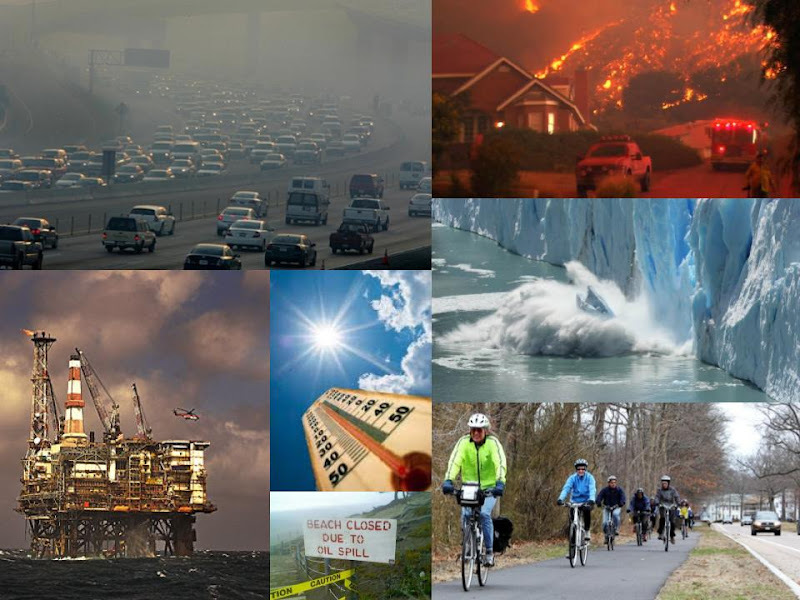 There is genuine concern about the power demands EVs will put on the energy infrastructure! 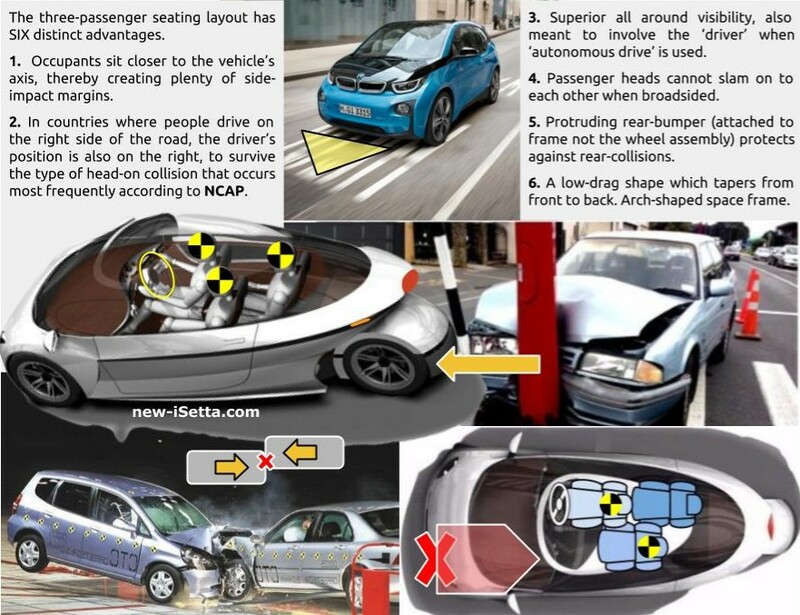 Click below for more info on New iSetta as autonomous EV. Here's how three-passenger comfort, sleek and lightweight can go together. Ditto: passenger safety.